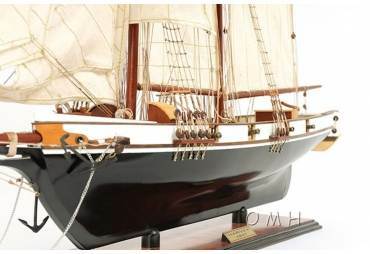 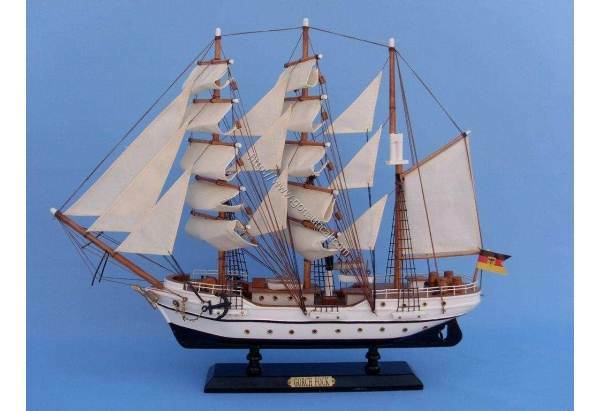 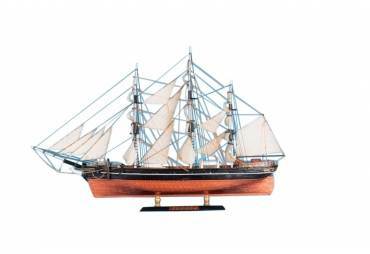 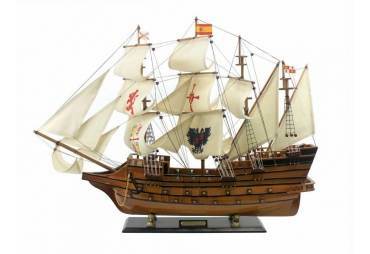 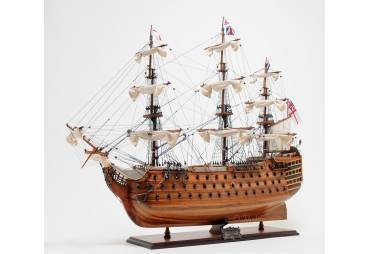 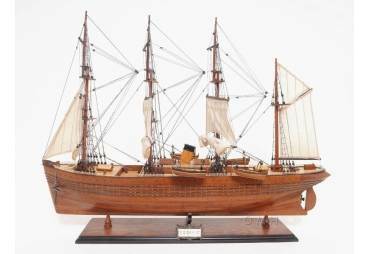 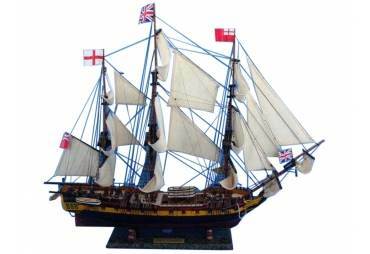 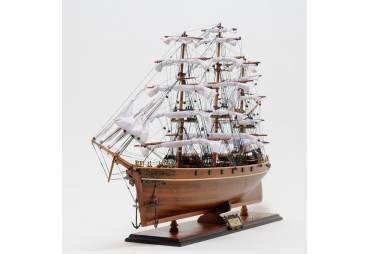 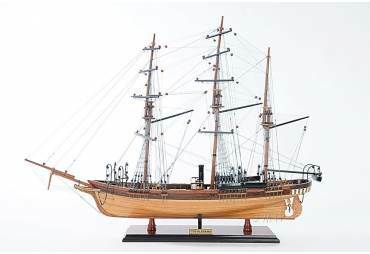 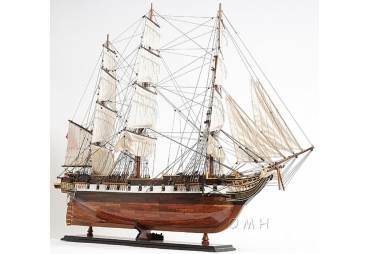 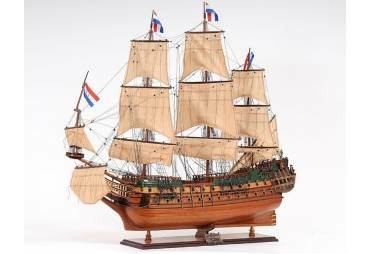 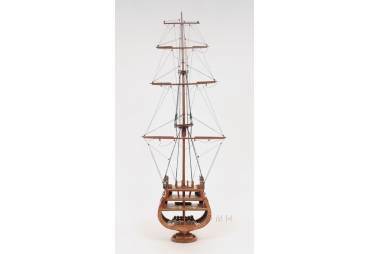 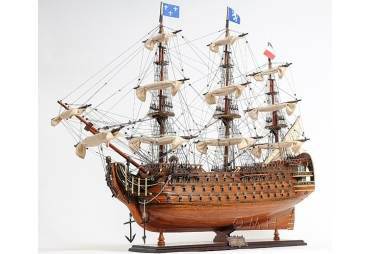 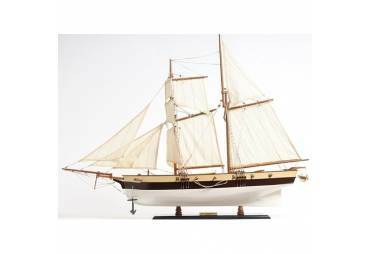 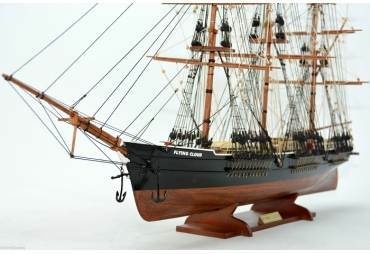 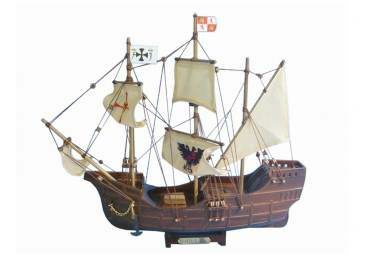 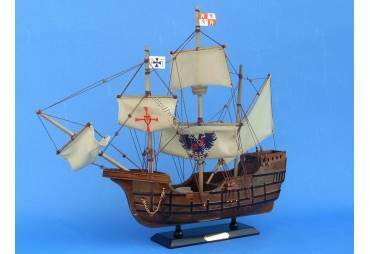 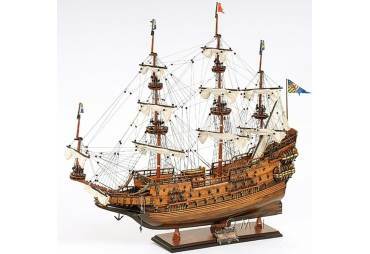 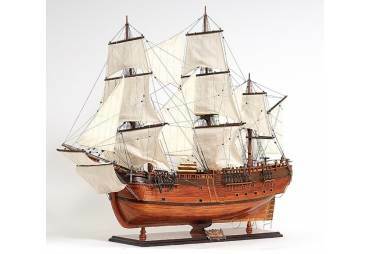 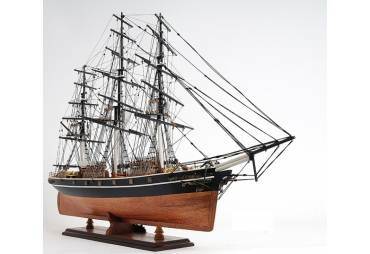 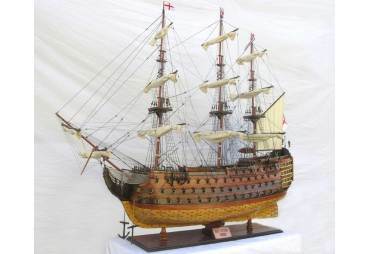 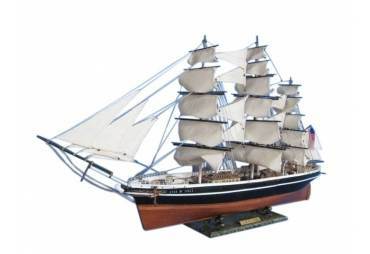 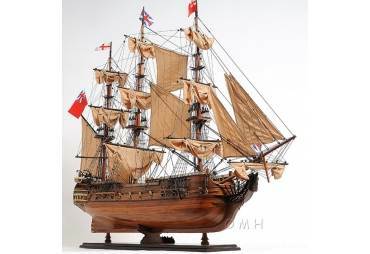 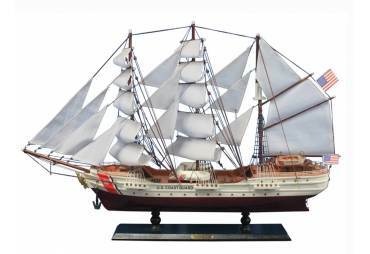 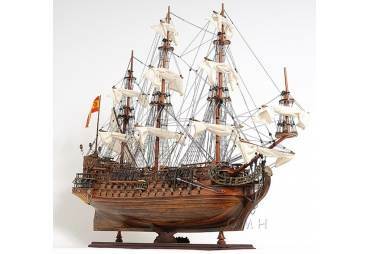 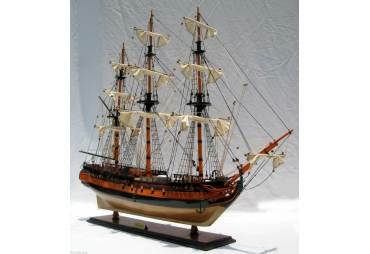 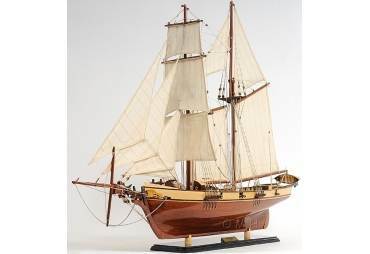 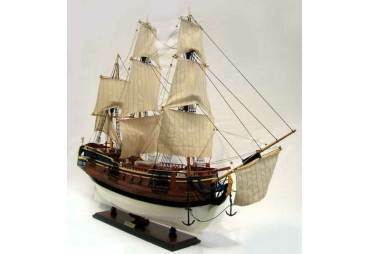 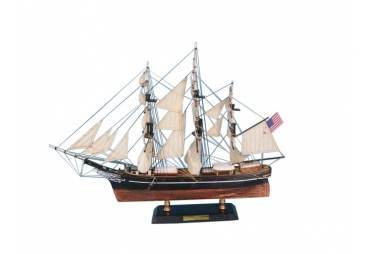 → Model Ships>Tall Ships>Gorch Fock 20"
Our Gorch Fock boat model is Built with the finest woods such as ebony, jack wood, sycamore, black wood, and mahogany. These tall ship models of the Gorch Fock are Very carefully painted to match the real wooden model ship. 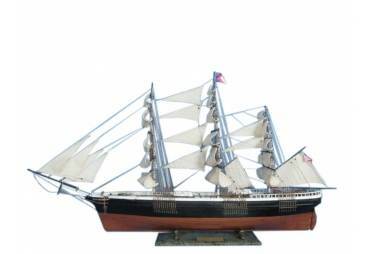 SOLD OUT BACK IN STOCK APRIL 30"